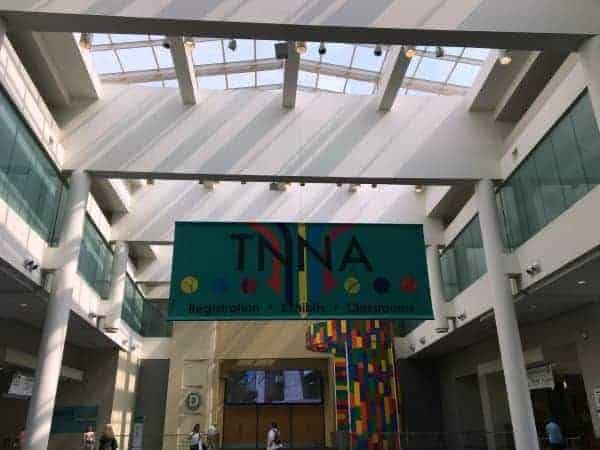 My decision to attend this year’s TNNA (The National NeedleArts Association) trade show was a very last-minute one. About a month ago, I saw a message on the forums for the Craft Industry Alliance (a fantastic trade organization started last year by Abby Glassenberg of the While She Naps blog and podcast and Kristin Link of Sew Mama Sew) that TNNA was starting up a new segment, called Business and Creative Services, which encompasses indie designers, tech editors, photographers and illustrators, as well as bloggers and social media professionals. 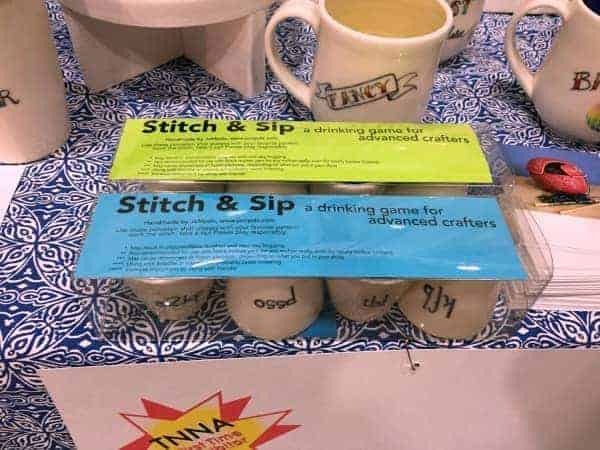 TNNA is primarily aimed at yarn stores and other wholesalers shopping for stock, so I enjoyed the fact that I wasn’t there to buy yarn, but instead take everything in and make connections with small business owners. Some people do end up making non-wholesale purchases, but I was strict with myself. 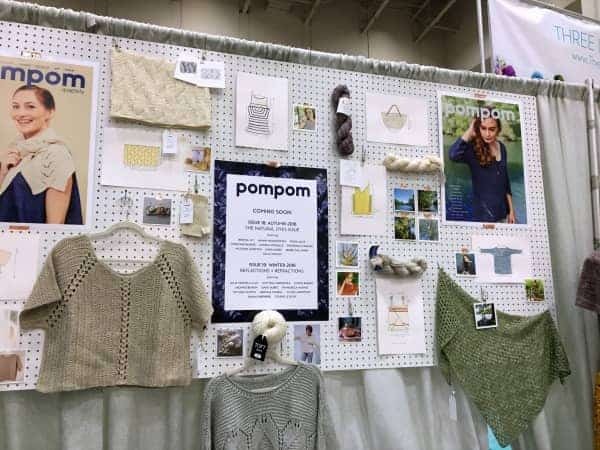 One of my first stops on the show floor was to Brooke of Sincere Sheep’s booth, which she shared with Kira Dunley of Kira K Designs. 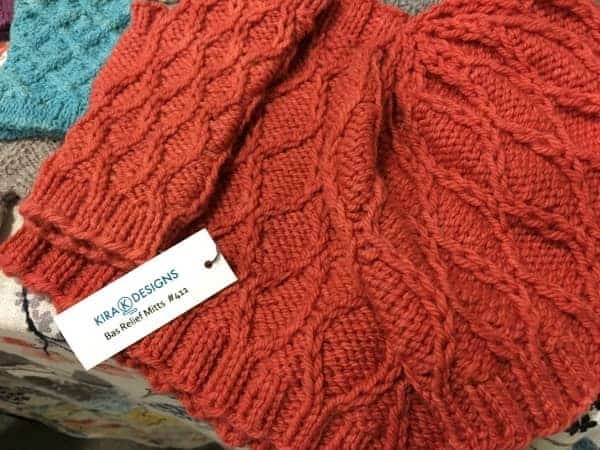 I was familiar with both of their work from their contribution to one of the rewards for Carrie Sundra’s Skeinminder Kickstarter campaign (Kira designed the SkeinMinderscopic Cowl and Brooke contributed one of the mini skeins for it). 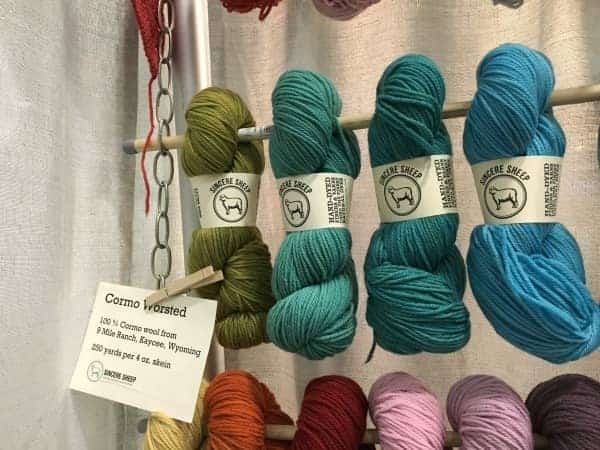 I wasn’t quite as familiar with the full range of Brooke’s yarn, and had a great time petting the skeins and chatting with her about sourcing yarn domestically and the availability of Made in the USA Superwash Merino. One of my favorite discoveries was JaMpdx, a Portland, Oregon-based duo made up of Jenn, the potter, and Meghan, a former cake decorator. 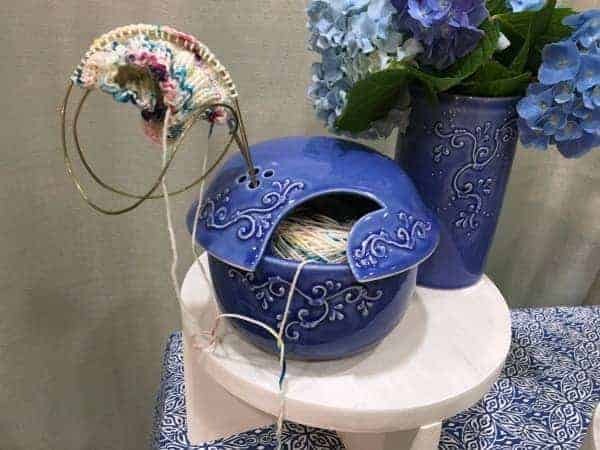 Together, they create beautiful lidded yarn bowls, as well as mugs and other accessories. Meghan decorates many of their products with piping and rosettes, using a pastry bag filled with clay instead of frosting. Other pieces are hand painted with a tattoo aesthetic. I admired the patterns on display, including this fabulous dress in the booth of Maryland-based Dancing Leaf Farm (the owner, Dalis, is the creator of the hilarious Ryan Gosling meme sign at Maryland Sheep & Wool). I also got to meet Lydia Gluck and Meghan Fernandes, the editors of Pom Pom Quarterly, and gush about how much I love their magazine. 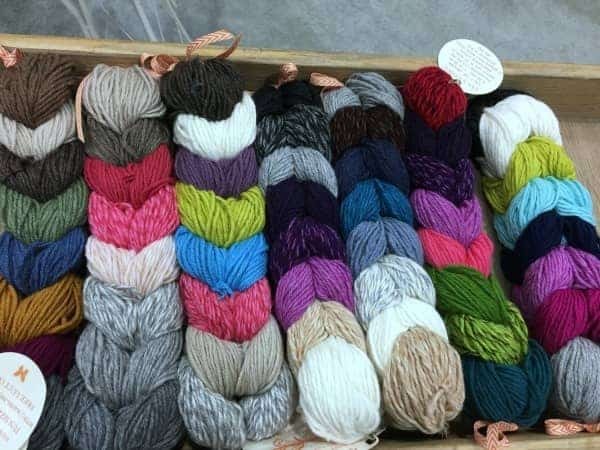 And I finally met Kim of Kim Dyes Yarn in person. 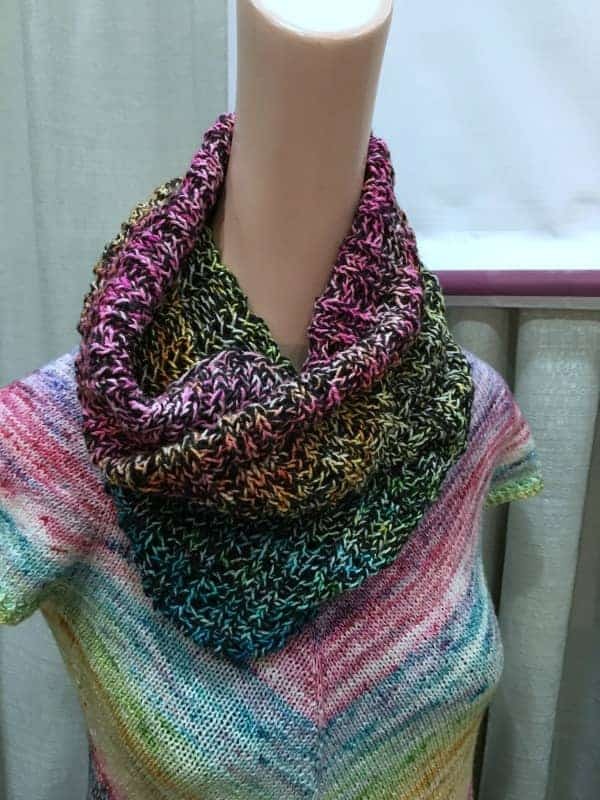 We chatted about her Gilmore Girls yarn club, as I’ve finally gotten around to watching the show, and she showed me some new designs featuring her yarn, including the cowl in her rainbow gradient mixed with black. 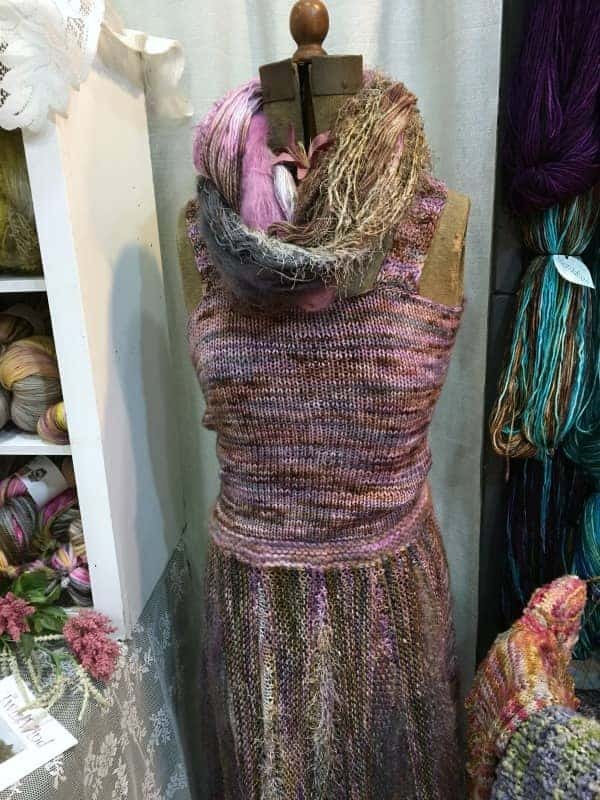 I also said Hi to Heidi of Lux Adorna Knits (formerly Pepperberry Knits) and admired her striking braids of Cashmere mini skeins. 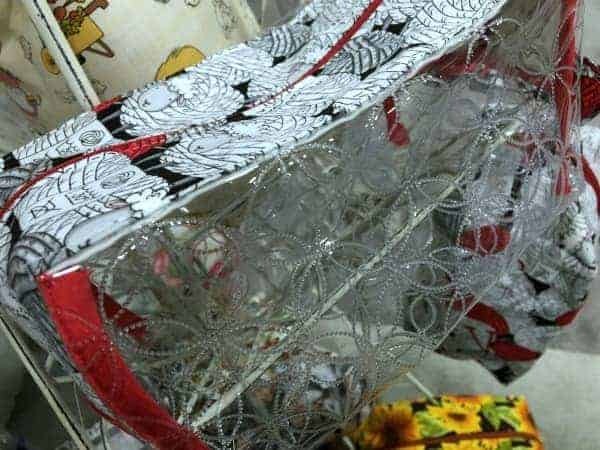 Another discovery was Tika Bags, a Pennsylvania company run by Nan, who employs local women to help sew her products. She was displaying her latest release, these peekaboo project bags with a clear panel to let you show off what’s inside. I was so glad I got to make the trip, which included a great dinner with the DC Yarn Hoars and the opportunity to chat with designers and shop owners. It has even got me thinking of a trip to Columbus next year — where I’ll finally get to pay homage to Jeni’s ice cream. This entry was posted in IU on the Road and tagged bags, indies, patterns, yarn. I skipped DC this year for various reasons. Last year in Columbus was my first TNNA and it was awesome — Jeni’s ice cream is MUST. I am hooked on it. Conveniently located in the farmers market type building only a couple of blocks from the convention center. I am very tempted to go next year. Hopefully I can find a cheap flight! 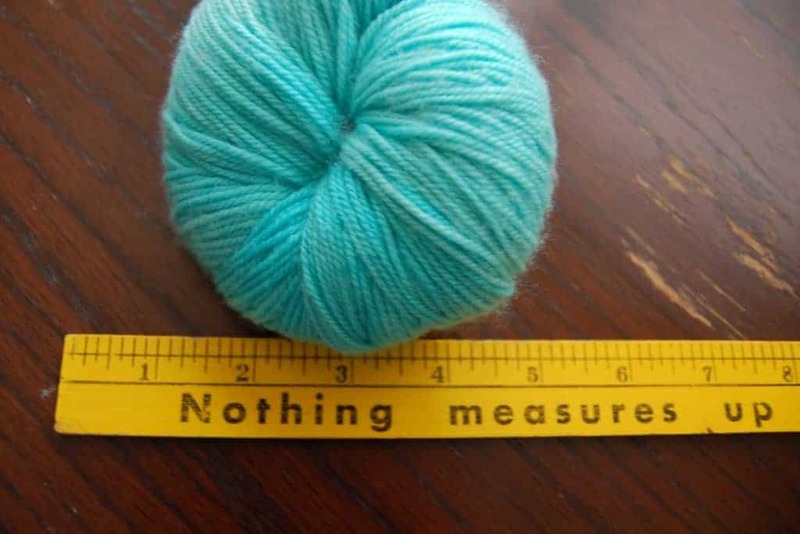 I very much appreciate you sharing your trips to trade and yarn shows with us. It’s rare that I get to attend and it so much fun to live vicariously through you!